Safety is the responsibility of each dryer manufacturer and operator. 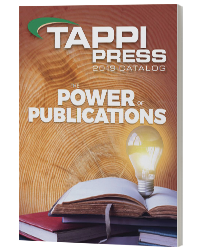 This publication was prepared by volunteers of TAPPI’s Yankee Dryer Safety Subcommittee for the purpose of providing suggested guidelines to aid in the safe operation and management of Yankee dryers. 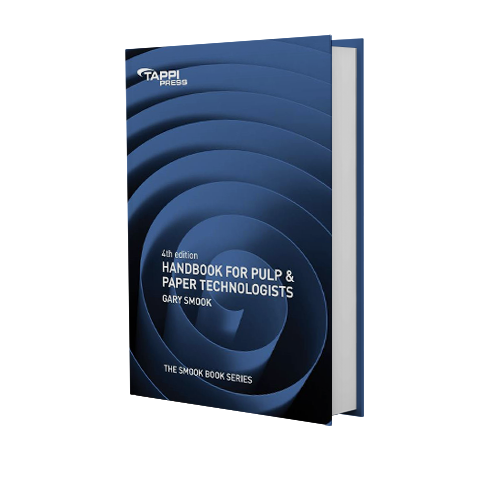 It is believed that these guidelines will satisfy existing ASME Code and more jurisdictional requirements and will provide documentation of what is understood to be “good engineering and operational practice” based upon accumulated paper industry experience. These guidelines do not supersede dryer manufacturers’ operations manuals and do not purport to cover all possible applicable regulatory requirements.